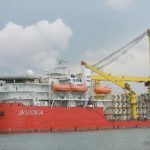 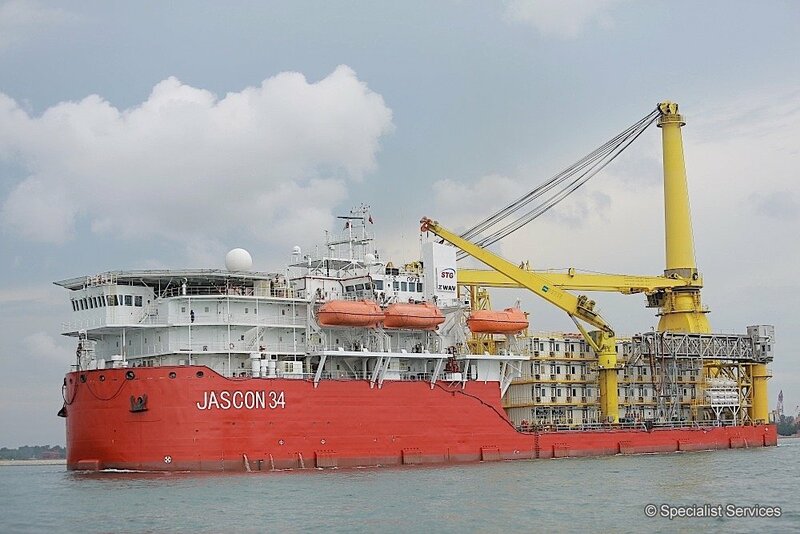 We take safety very seriously and therefore all our modules are built to the latest marine requirements using IMO Safety of Life at Sea (SOLAS) as the primary guideline, but also using other guidelines such as ABS and Maritime Labour Convention (MLC) or individual Flag statutes dependent upon client requirements. 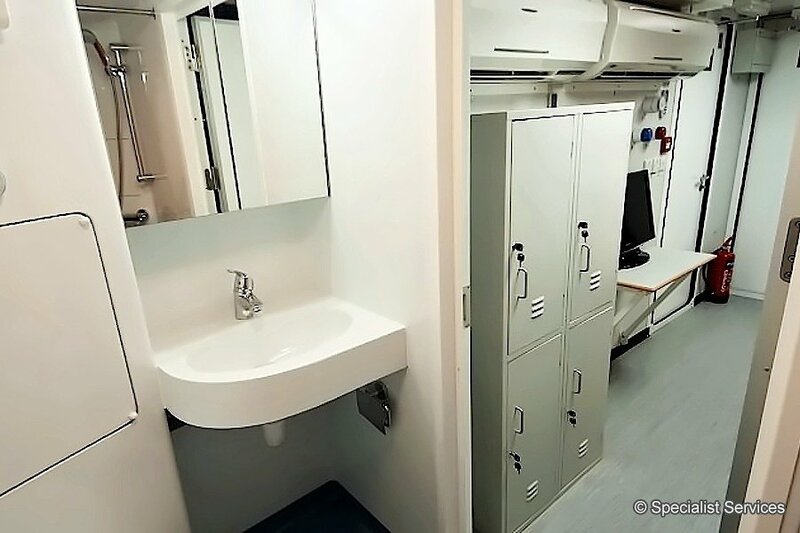 Specialist Services has an extensive engineering and design capability that can support a variety of Living Quarters solutions. 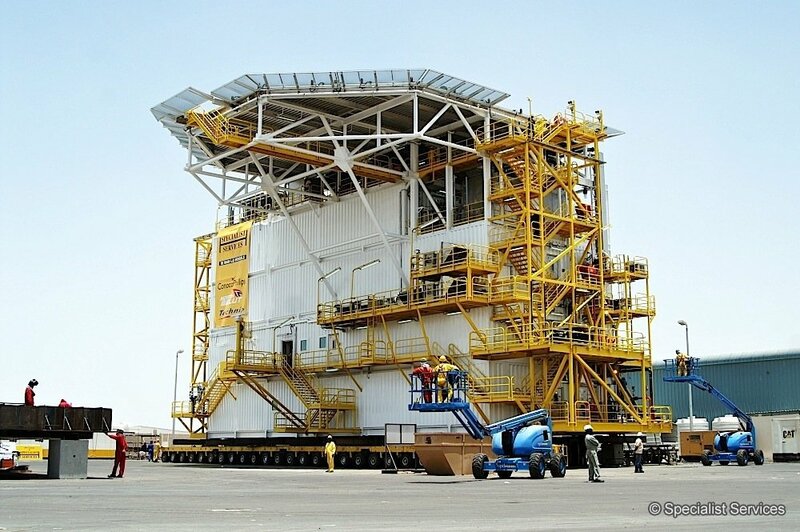 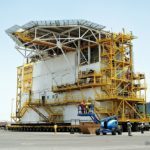 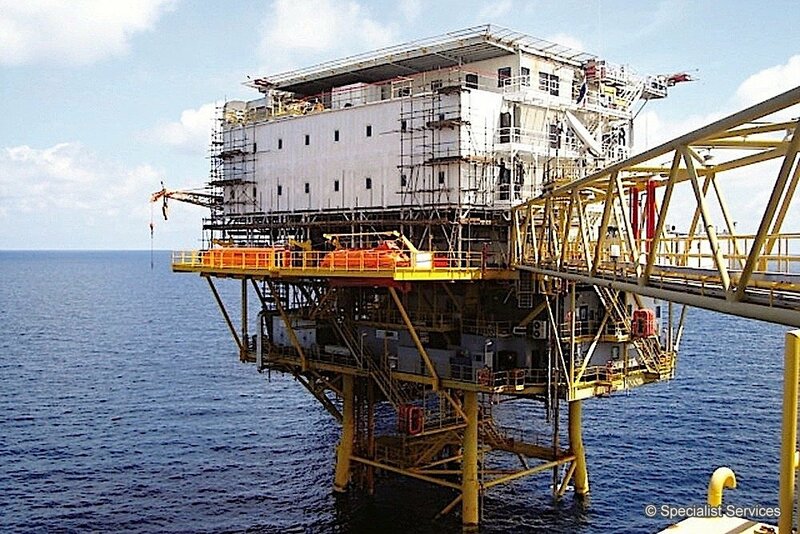 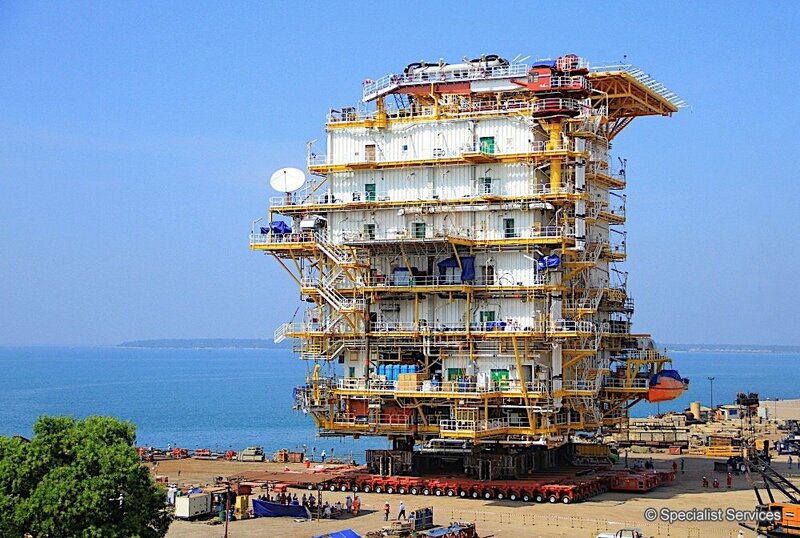 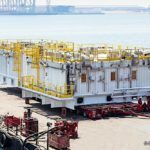 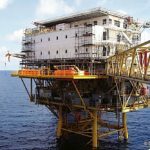 These include integrated fabrication as part of the overall platform fabrication, to single lift block builds in our own facility and modular builds for optimal transport and rapid installation. 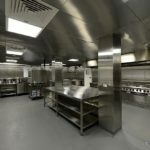 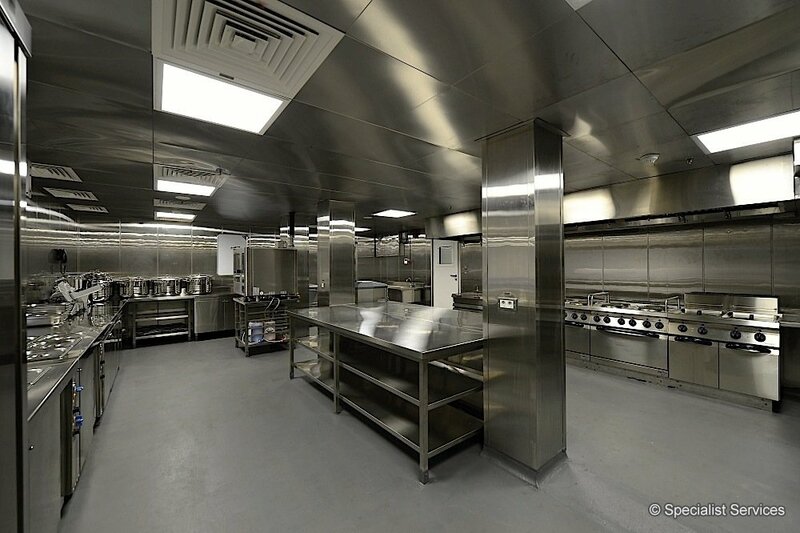 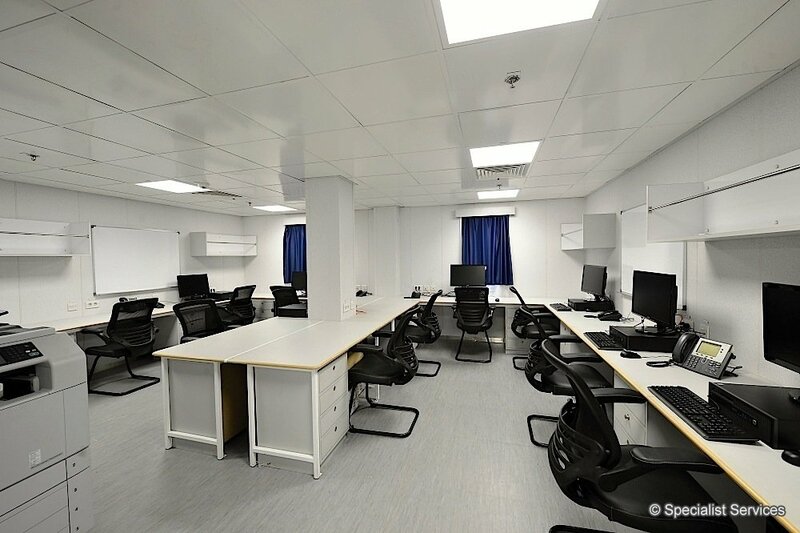 We can provide a complete design, engineering, procurement, construction and installation provision to maximize our range of expertise and in-house products, ensuring the most cost effective and timely execution of your project. 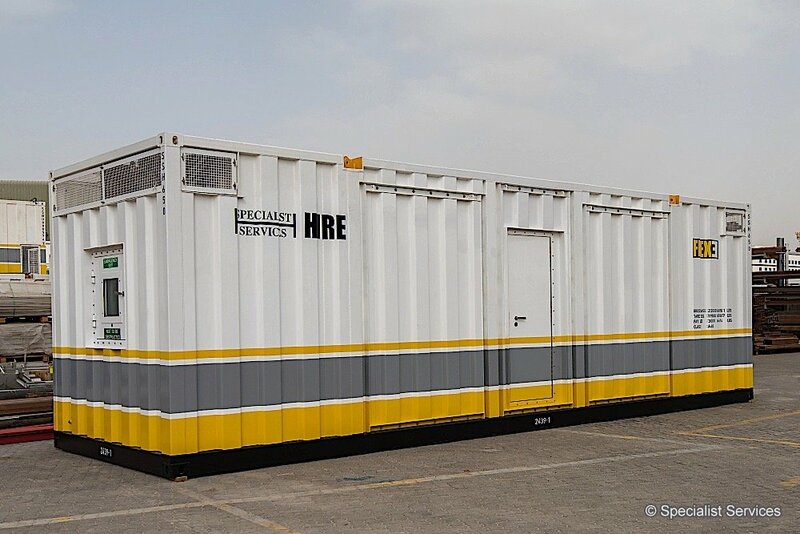 We can cater to various client requirements – be it new living quarters, extension of existing living quarters, temporary living quarters or refurbishment of existing living quarters. 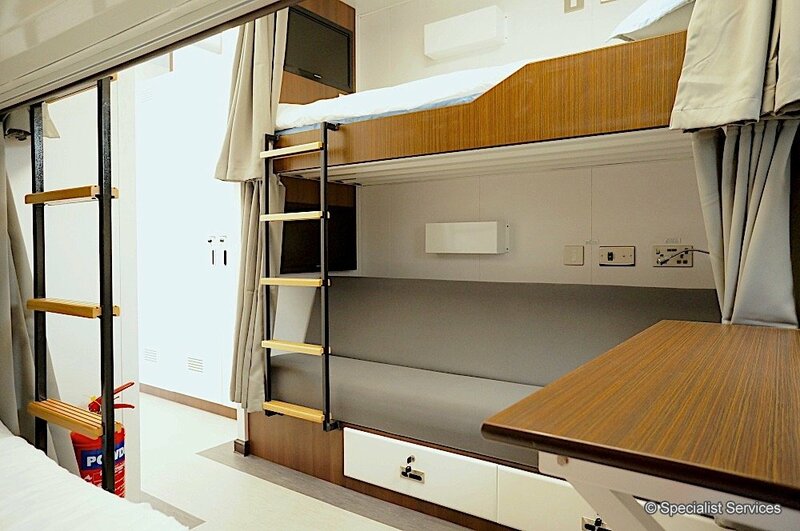 Experience luxury living offshore with ourFLEX 20, 33 and 42 Accommodation Modules compliant with the stringent ABS code. 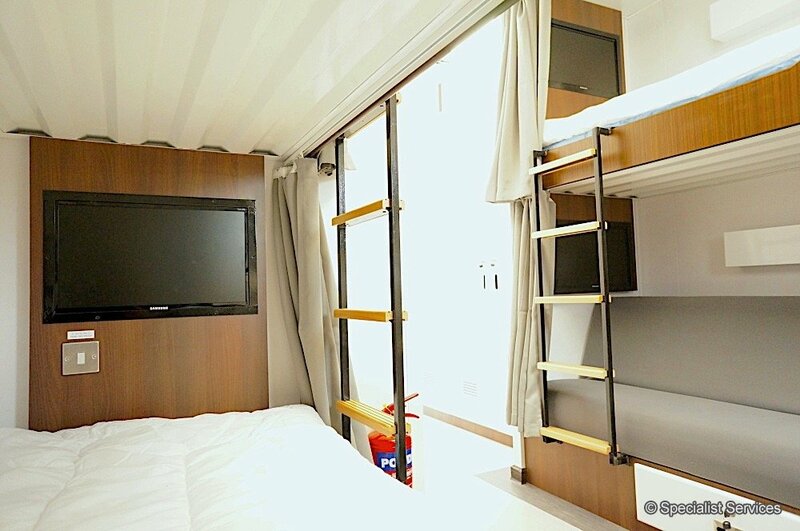 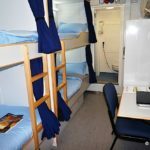 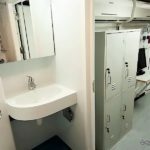 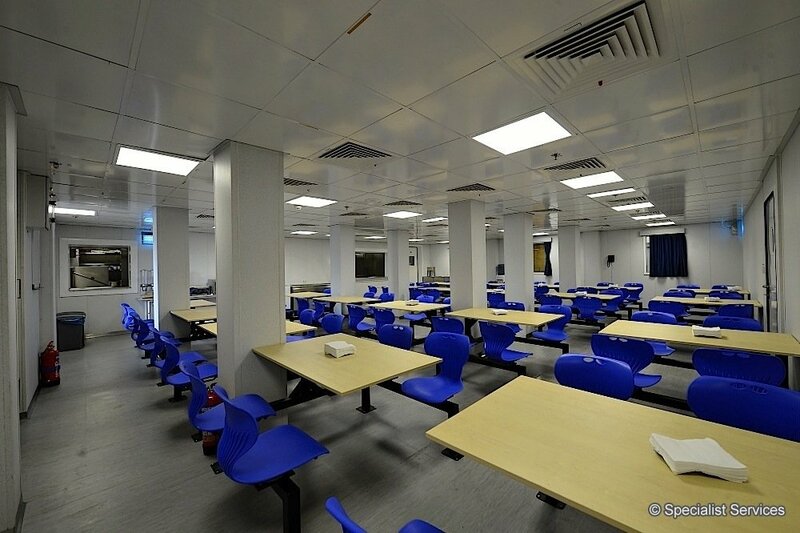 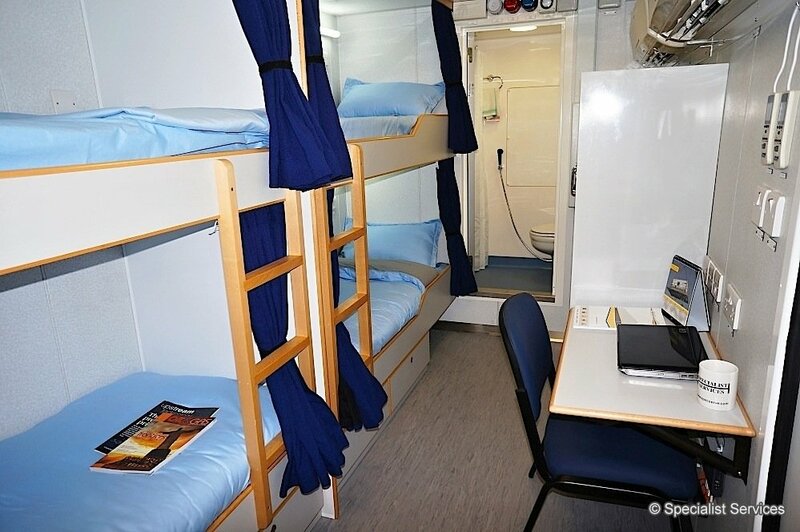 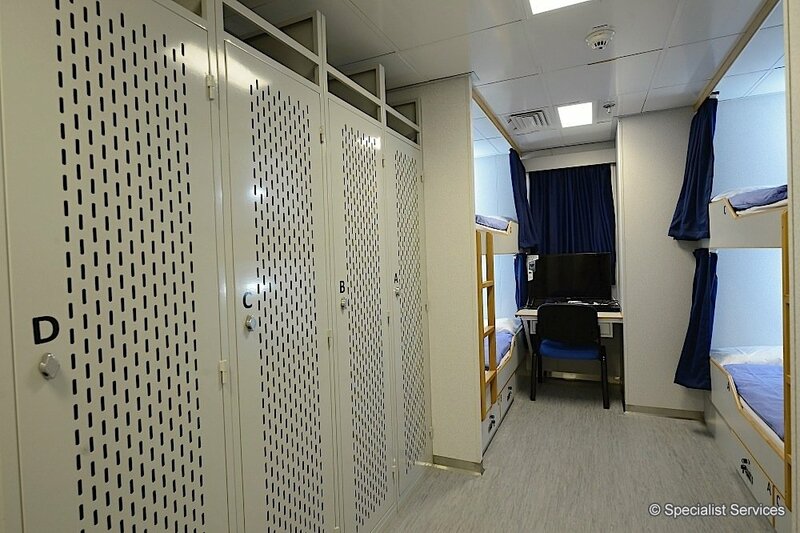 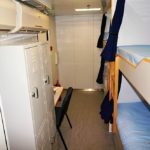 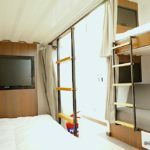 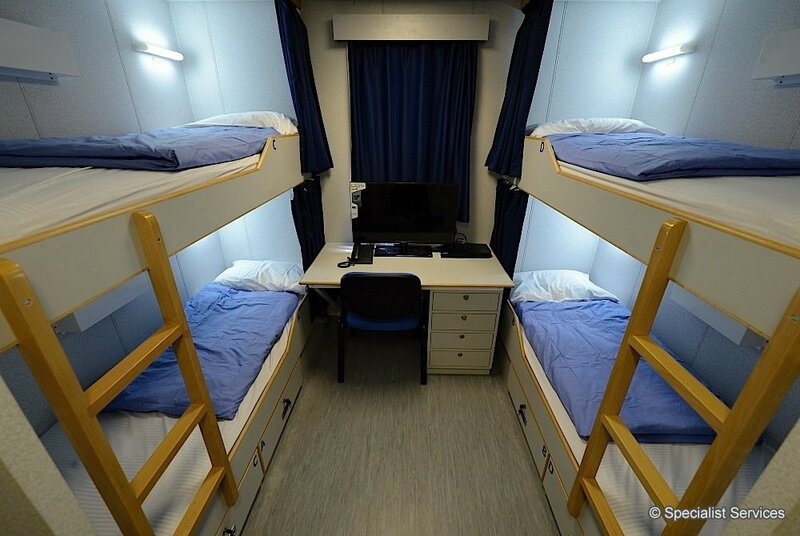 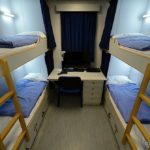 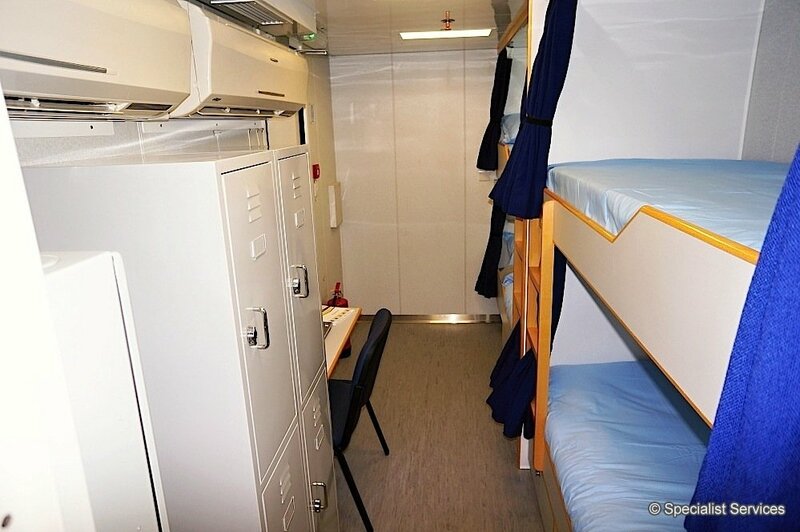 Each module consists of a central corridor and one to three staterooms staterooms, each accommodating 1 to 6 persons. 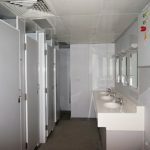 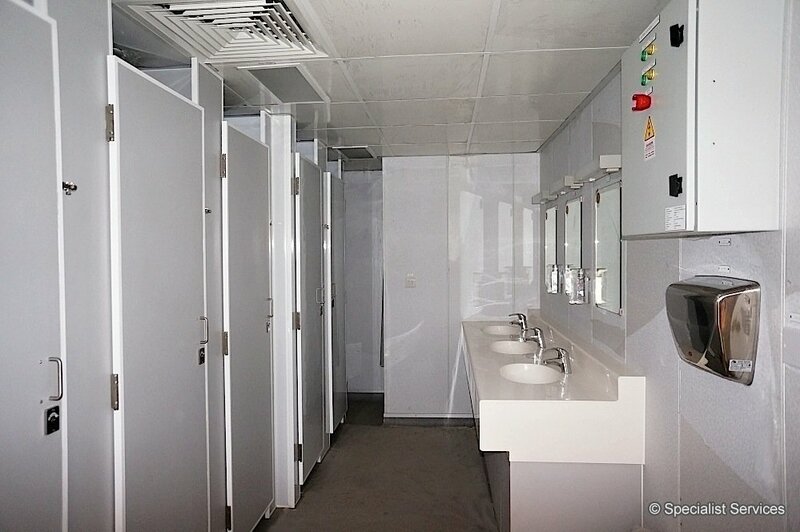 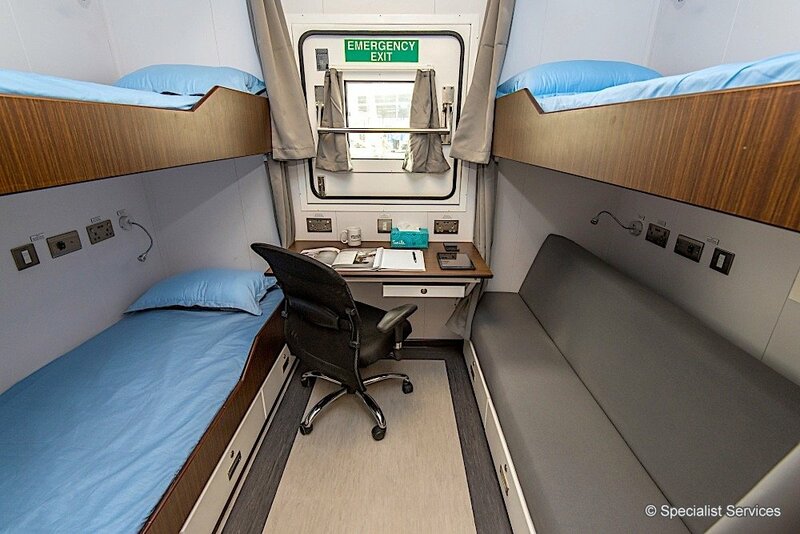 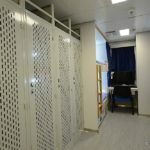 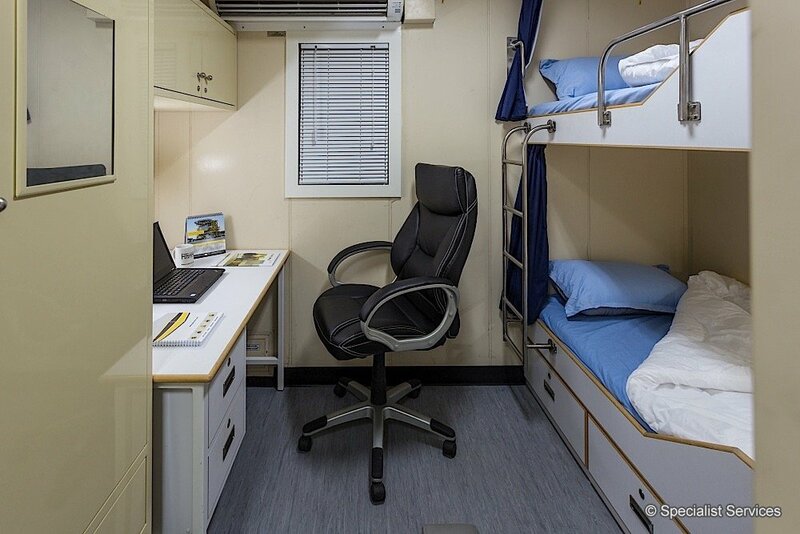 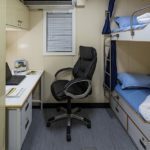 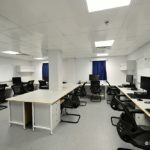 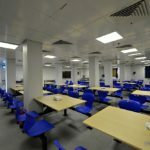 The whole unit can accommodate up to 12 men providing distinctive floorplan flexibility including bunks, lockers and desk removal or addition to meet your project specific requirements for maximised space efficiency. 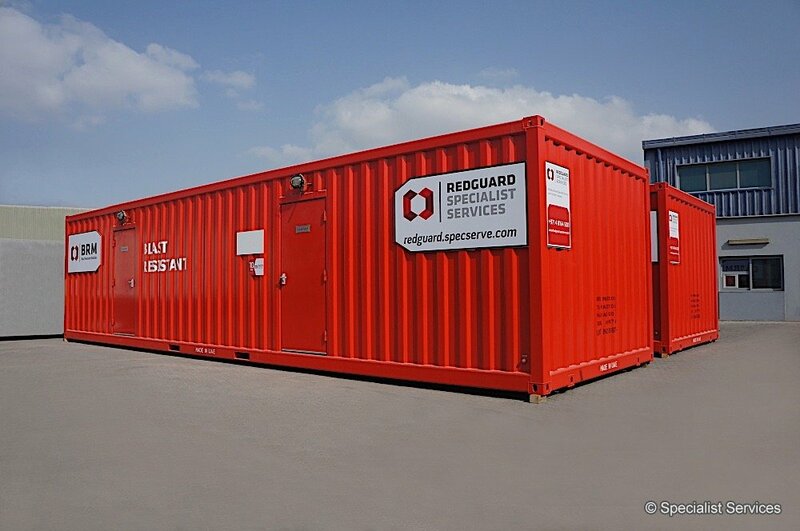 Whilst we offer customised, individually engineered solutions, we also have a standard range of modules for a faster delivery. 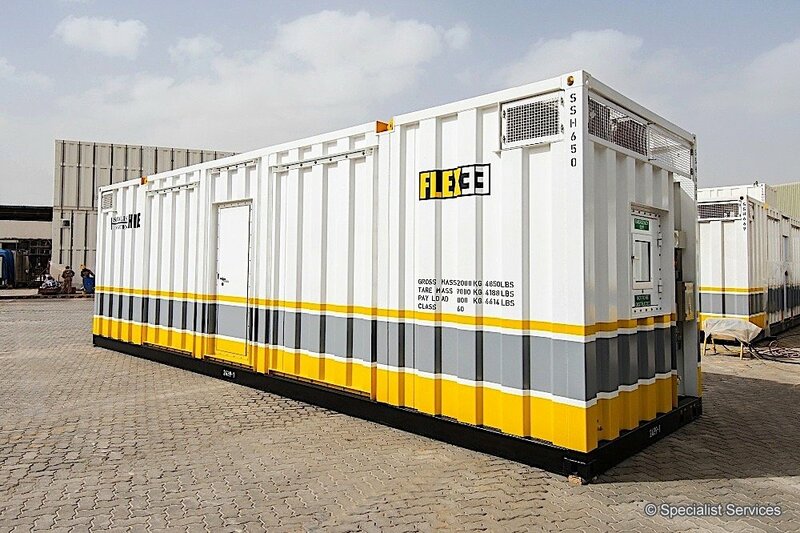 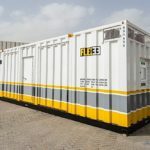 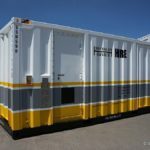 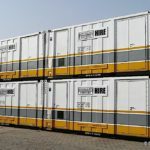 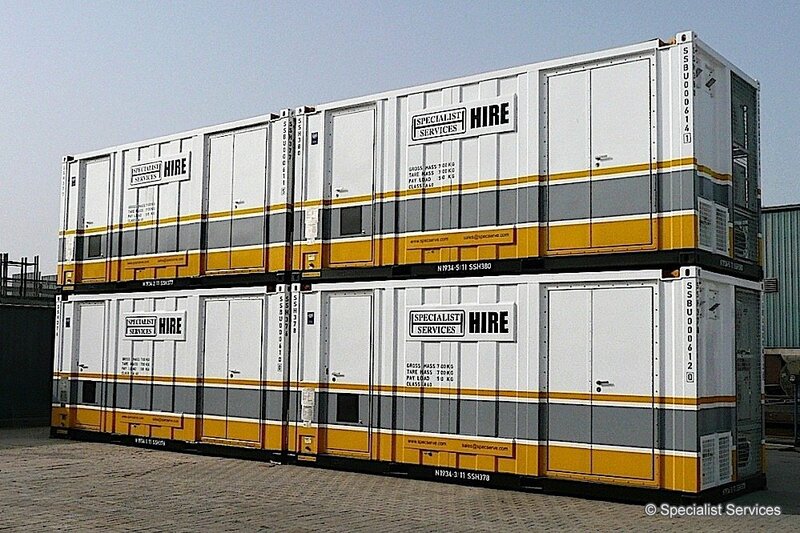 These include ISO 20ft, 40ft and 45ft modules, or ABS certified 33ft modules, which come in a range of layouts. 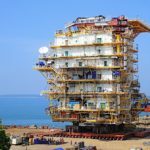 Many of these can be bought from stock and provide a flexible solution as they can be combined into larger complexes, ideal for rigs and vessels. 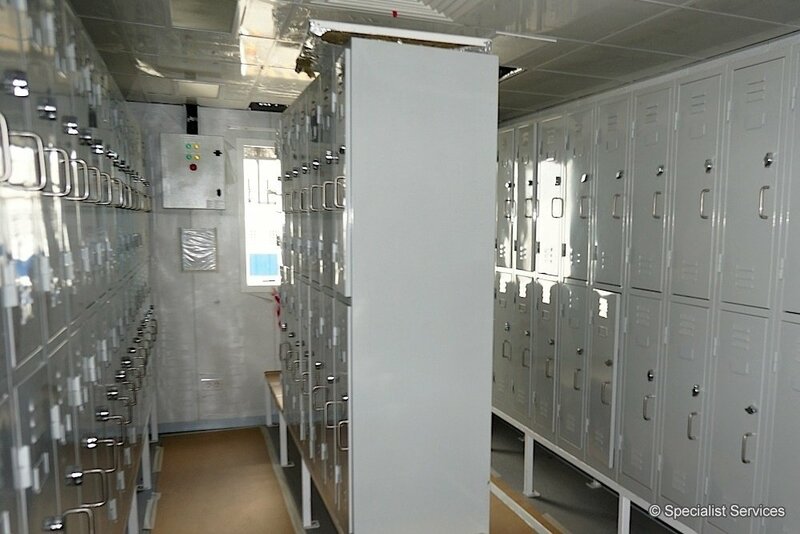 Specialist Services standard range of modules includes: Accommodation modules, Galley modules, Dining modules, Laundry modules, Office modules, Reefer modules, and Ablution modules. 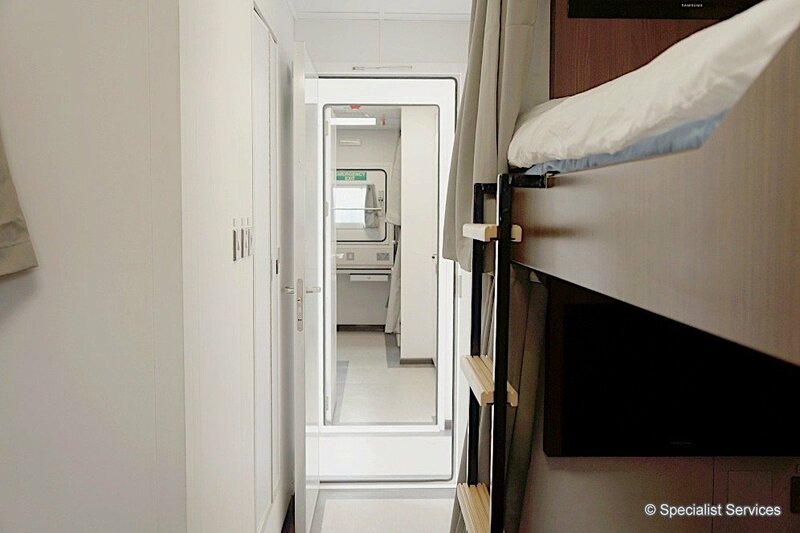 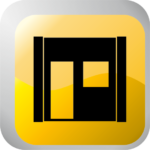 Additionally, a standard design of walkways and stairs can be purchased for easy access to these modules. 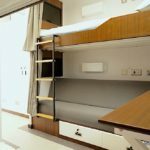 With 36 years of experience in the industry, Specialist Services is ideally placed to advise you on a number of solutions to fit your specific accommodation requirements. 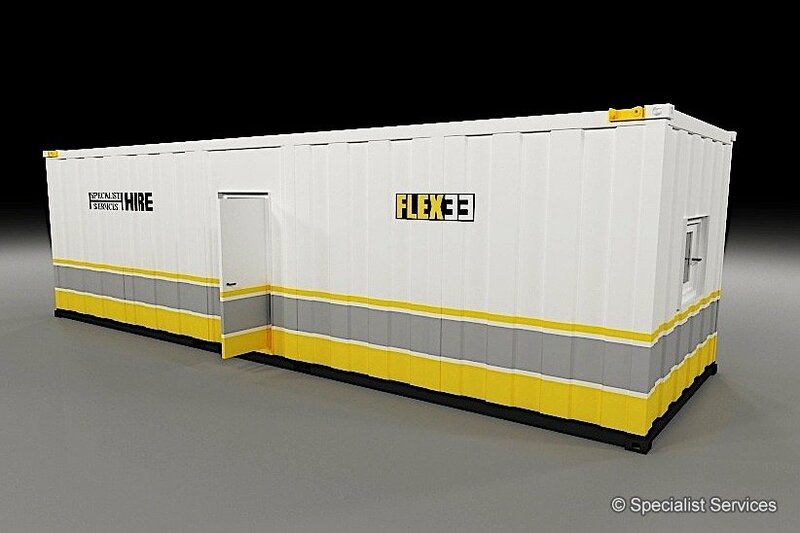 Whether you require lightweight, multi-storied, cantilevered, hazardous / safe area, J, H or A class, arctic / tropical adapted, full living quarter complexes or single modules, we have the experience and knowledge to create and provide the answer. 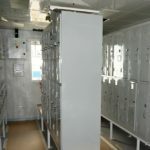 FLEX 33 is compliant with the stringent ABS code and can be installed on all ABS-classed vessels worldwide. 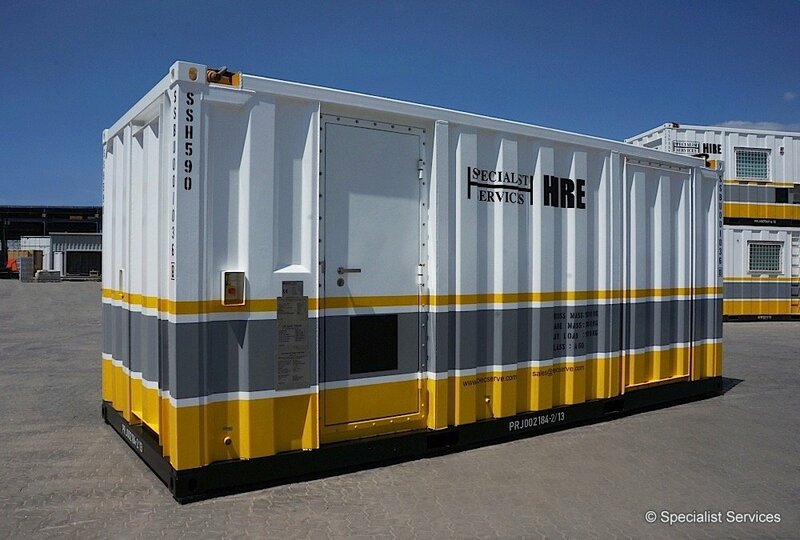 This new generation of flexible and reliable modules will keep your personnel comfortable and safe in all global locations. 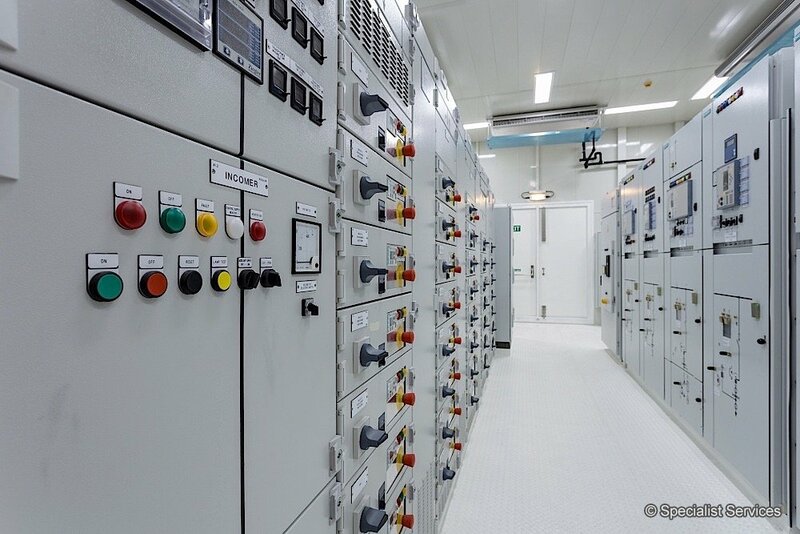 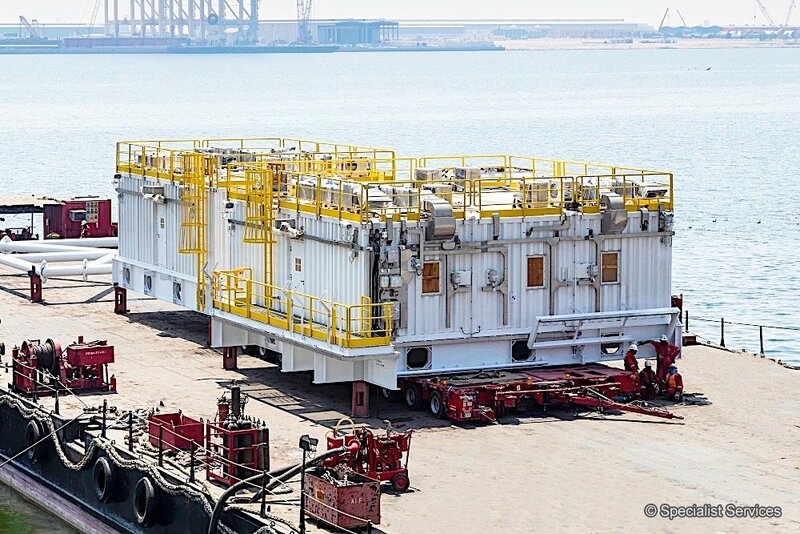 In line with ABS and other international certification and safety requirements, the modules can be stacked up to 4 levels on floating installations and on a fixed platform, with the central corridor easily linking the units. 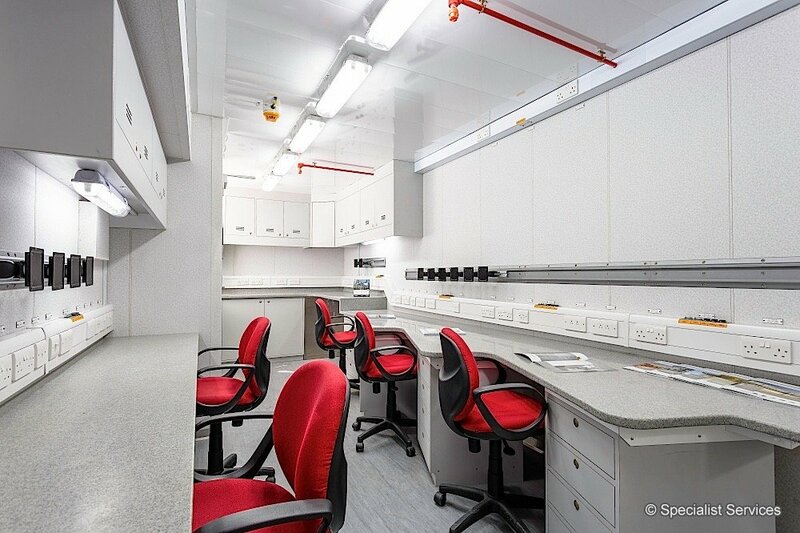 We provide customised solutions and a standard range of Blast Buildings with the virtually unlimited amenities of a traditional brick and mortar office buildings. 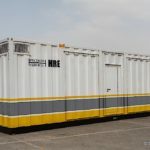 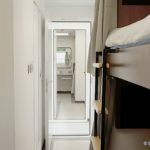 Blast Buildings include modules of various sizes that serve diverse purposes, from refuge shelters and bunkers to office buildings, laboratories, workshops and more.